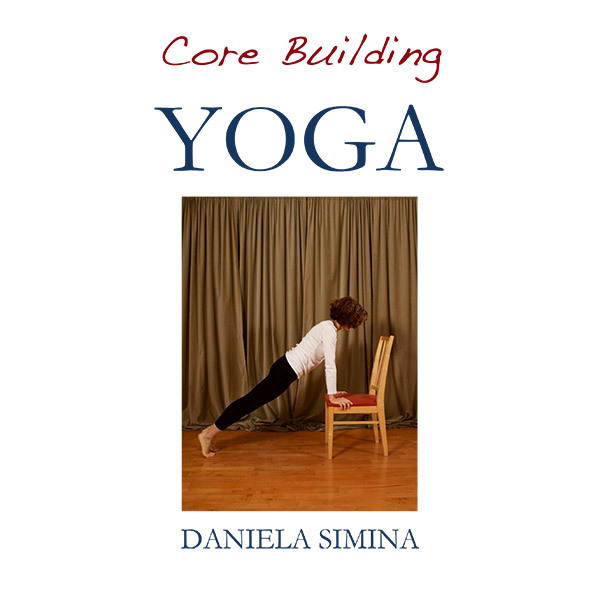 Core Building Yoga (PDF): core strengthening practice with emphasis on abdominal work. Back Pain Free (PDF): simple and effective practice for back-pain relief and prevention. Grounding Meditation (PDF and audio): lower brain-waves and reach deeply-relaxed state for optimal healing. Themed yoga practices (video, 90 minutes).